Home » ADVERTISING » What is Classified advertising? 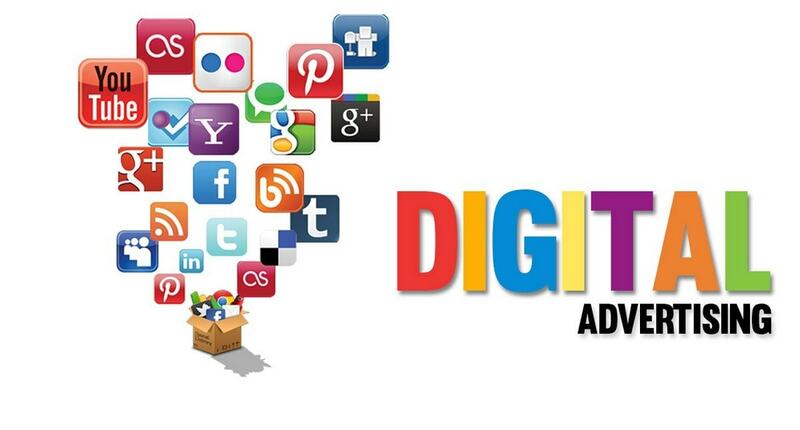 Advertising is a tool of marketing that is used to create awareness about a product or service. 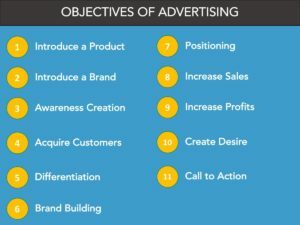 Since firms often count on advertising for their products and often see it as a quick fix for their marketing needs, multiple kinds of advertisements have been created. From Print advertising to broadcast advertising to covert advertising to outdoor advertising and others; firms can choose from these based on their individual needs. Classified advertisement is one of the many forms of adverting and we will be discussing about this in detail in this article. 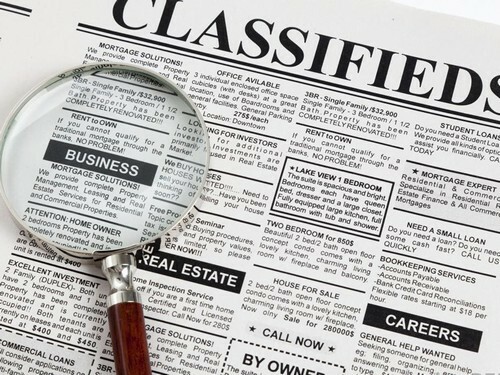 Classified advertisement is a small message or advertisement that is placed in newspapers, magazines or periodicals. These messages are generally grouped under specific headings, also called classifications, in a separate section. Classified advertisements are comparatively low-cost ads. Recent times have also seen classified advertisements on websites, social media networks such as Facebook as well as on Smartphones and Tablets. The earliest known form of public notice is in 2000 BC when Ancient Egyptians carved public notices into steel. This was the earliest recorded form of outdoor advertising. The Egyptians also made use of papyrus to make wall posters and sales messages. However, the form of classified advertisement which we know today was first recorded in 1704 when the first newspaper advertisement was placed in the Boston News-Letter, on the lookout for a buyer for an Oyster Bay, Long Island, Estate. They are normal text advertisements and are charged per letter or line or column. They are typically a column wide, have no graphics, and are typeset by the publisher of the print media. These types of advertisement also include a logo or a visual image and have a border surrounding the text advertisement. They are typically priced more than the regular classifieds and are charged on per column centimeter or per square centimeter basis. This is the costliest kind of classified advertisement as it has the maximum impact. The minimum size of the advertisements is 3 centimeters and it can be of any size in height and width. Advertisers can also choose to have their display classified ads in color too. Though recruitment advertisements are extremely popular in display advertising, it is equally popular in classified advertisement too. Advertisements under ‘Situations Vacant” heading are an apt medium for small and medium-sized businesses to attract job applicants. A spin-off of Situations Vacant is “Situations Wanted” classified ads, where job applicants describe their skills and qualifications. Classified advertisements are one of the most effective advertisement methods for sale, purchase or rent of houses or other properties by individual property owners, landlords or even property brokers. However, we must remember here that advertisements for Real Estate projects do not come under classified advertisements. Obituary messages are another common kind of classified advertisements, which allow advertisers to add images of the departed along with a message. Advertisers also used classified advertisements to place condolence messages, funeral invitations, and Remembrances. This is one of the most common kinds of classified advertisements found in India. Here, parents or a close family member places a text advertisement or a classified display that consisting of an image of the prospective bride or groom and seeks for a prospective match. A lot of small and medium-sized businesses choose classified advertisements to advertise. Statistics say that 80% of business promotional campaigns choose newspaper advertising as the their first choice. Common kinds of business classified advertisements are Business Proposals and offer, Sales promotions and ads seeking Business partners. Though Matrimonial advertisements are the leading type of classified advertisement, announcement classified advertisements are a close second. They include personal announcements like Name or Address Change, legal notifications, Lost & Found and marriage notices. Placed by individual advertisers, these are primarily intended for personal or government references. 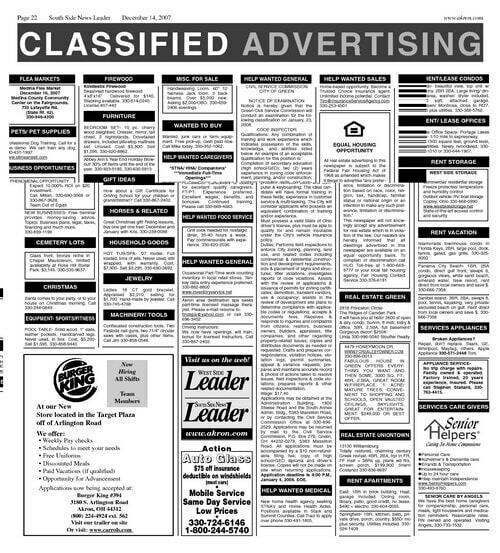 A lot of educational advertisements can also be found under the classified ad section. It is mostly used by coaching centers, who have a small budget, and thus prefer to introduce or promote their coaching classes. This is the last kind of classified advertisement and includes personal messages such as Birthday wishes, messages about personal achievements, season’s greetings and others similar messages. These are placed by individuals in a personal capacity. One of the first advantages of this kind of advertisement is its low cost when compared to other forms of advertising. 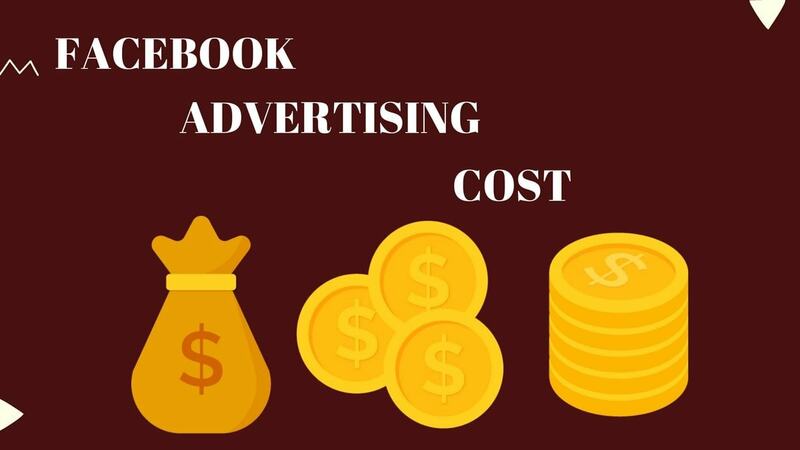 This low cost might allow small and medium businesses to effectively advertise their products or service while not burning a hole in their pockets. This kind of advertisement has a wide reach. Classified ads placed in newspapers or magazines can be seen by everyone reading them while classified ads placed on online websites will be seen by every website visitor. Since the advertisements are short and simple, they are easy to create and need no rocket science. No need for copywriters to write these! Since a particular newspaper or magazine is not read by everyone, businesses can miss out on potential target clients by placing their classified advertisements in a select few newspapers or magazines. Same is the case for websites – which might not be visited by all target consumers. 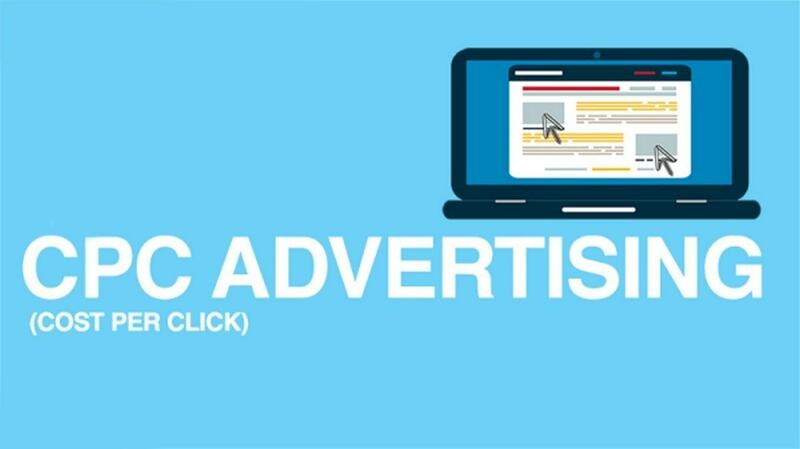 Hence, advertisers might have to place their ads on all possible newspapers/magazines or websites in order to reach a wide base of consumers and thus increase their advertisement costs. The ads have to compete against their competitors – who might place their advertisements next to yours! Classified advertisements have a short life as they are read only once. Hence, advertisers need to consistently keep on advertising their product or service. 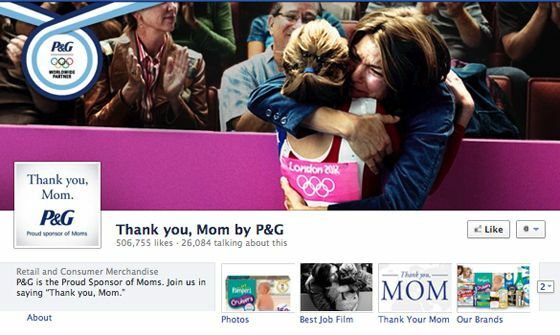 Advertisers might be paying for advertising to people who may never be their target consumers.